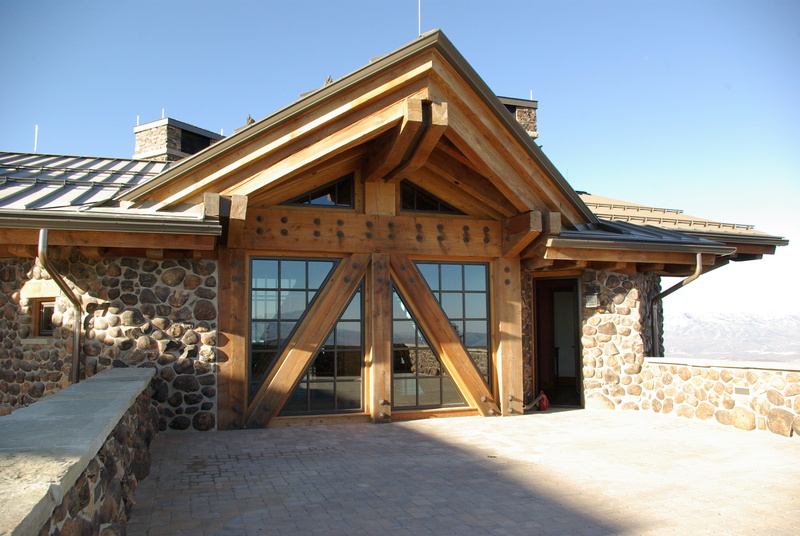 Timber Works provides custom, premium timber framing services throughout Utah, Nevada, Idaho, Montana and Wyoming. With the latest technology and an eye for beautiful construction, our timber experts can turn your dreams of a gorgeous home or business into a reality. 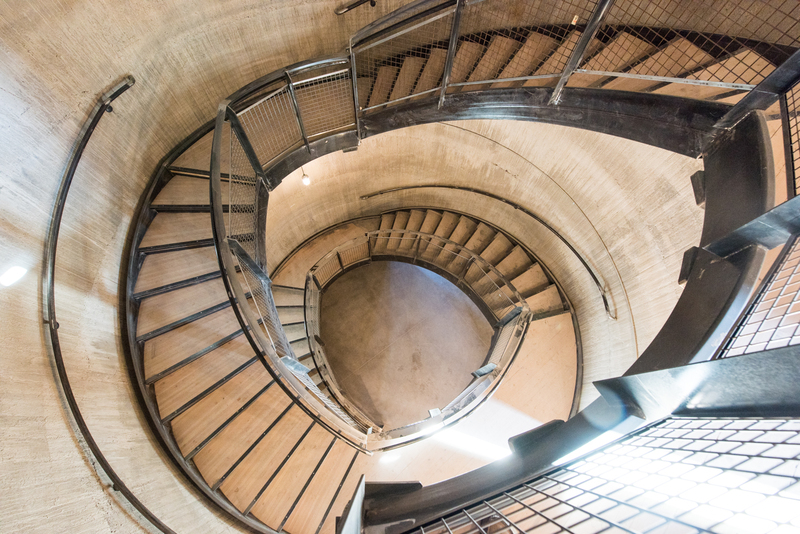 Our suite of services include design, engineering, fabrication, installation and framing. From traditional mortise and tenon joinery to concealed steel knife plate, our craftsmen are experts in all things timber and framing. Every home and office has a story to tell. What will yours be? Get a free consultation! Call 801-392-2456 or use our contact form here. 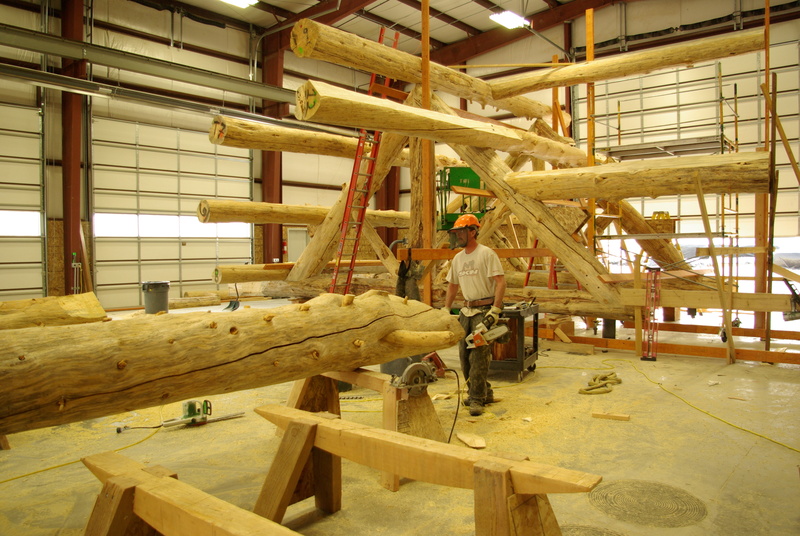 A Utah timber and framing company. Thank you to Timberworks for 3 jobs that were well done. We had several logs that were damaged and Timberworks came out, removed the old ones and installed the new ones. They had a strict timeline to meet and even more so, they had to meet our standards. We required a safe work site at all times and a clean site at the end of each day and on the weekends. Timberworks has an outstanding work ethic, attention to detail and customer service that gets two thumbs up with our resort. The Redford Conference Center project was in large measure a tremendous success due the care and diligent work performed by Timber Works, Inc. Timber Works approached this difficult project with engineering skill. 100% of the framed structure was designed for a pre-fabrication installation. This process saved so much time and effort when installation commenced (through the middle of winter at an operating ski resort!). Furthermore, this method of construction directly accommodated the fact that we had no laydown area for material storage. Your heavy timber work performance was most impressive. Your ability to design, pre-fabricate in your shop and then deliver the product for installation greatly expedited the tight construction schedule. Once the main structure was complete, the craftsmanship employed to provide a complete exterior and interior wood siding package provided the icing on the cake. The fact we were invited back to do work on Mr. Redford’s personal residence is a testament to the level of satisfaction achieved on the Redford Conference Center. One last thing – this project was awarded the 2011 Associated Builders & Contractors Excellence in Construction Award for Hospitality projects. A large part of that award really belongs to Timber Works! Looking forward to another project with you in the near future I can only hope.